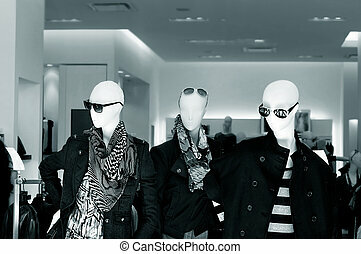 Fashion mannequins department store. 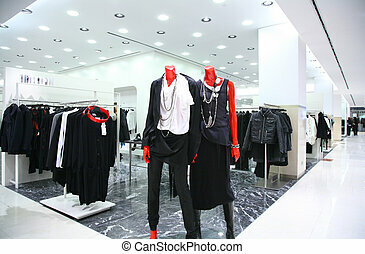 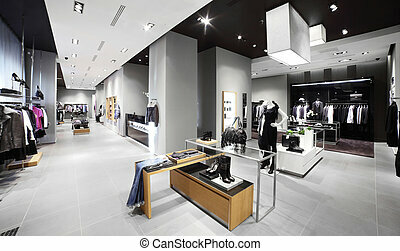 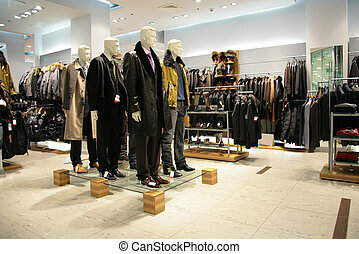 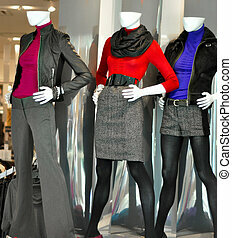 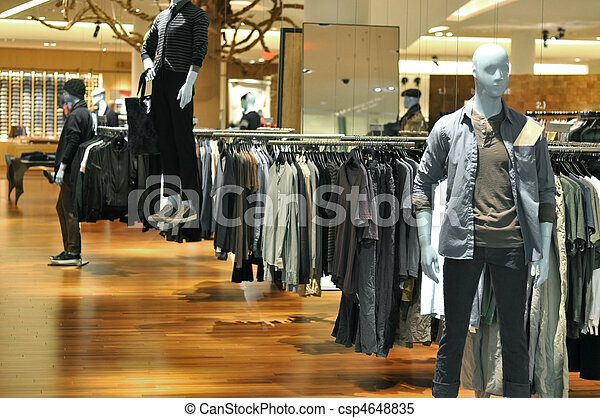 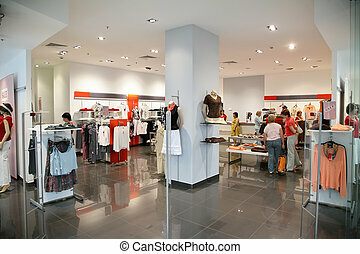 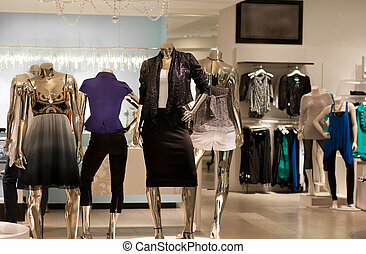 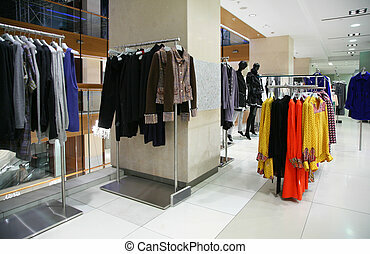 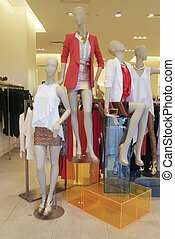 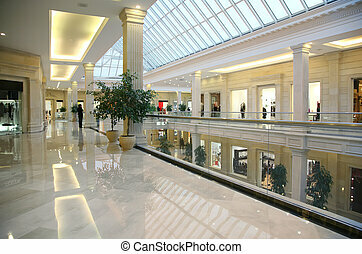 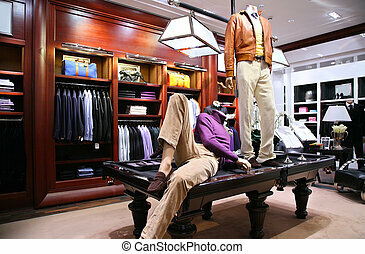 Fashion mannequins in department store with wood flooring. 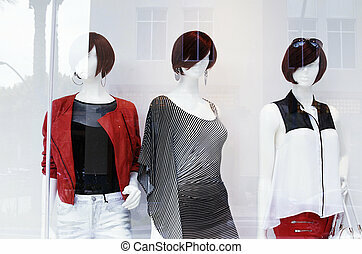 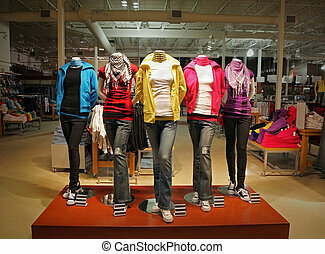 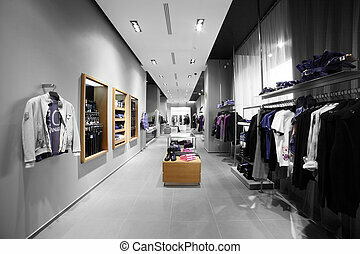 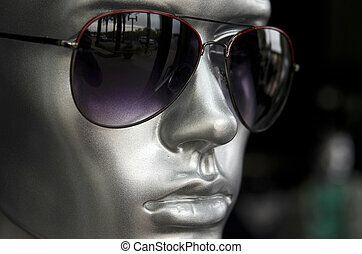 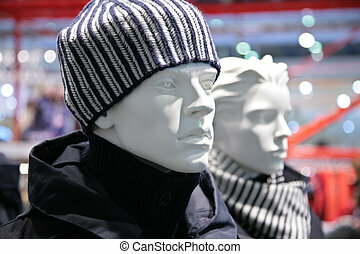 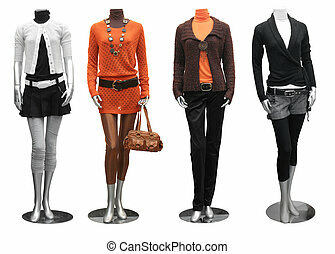 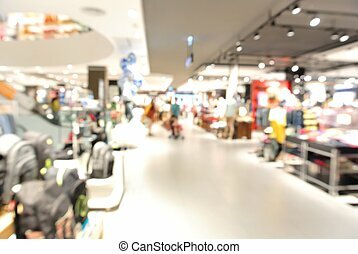 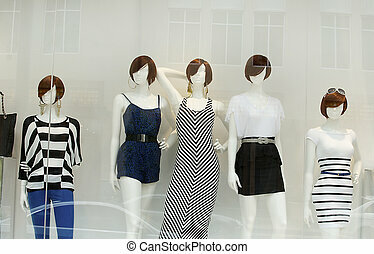 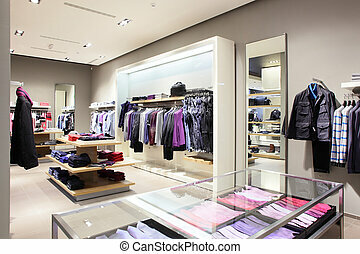 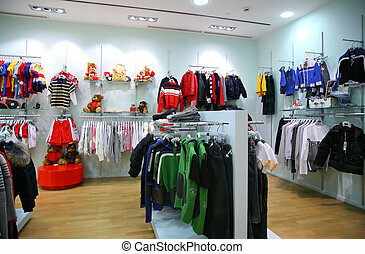 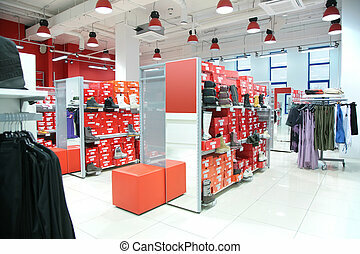 An empty teenage fashion store with five mannequin displaying the latest trend with jeans, hoodies, t-shirts and scarfs.